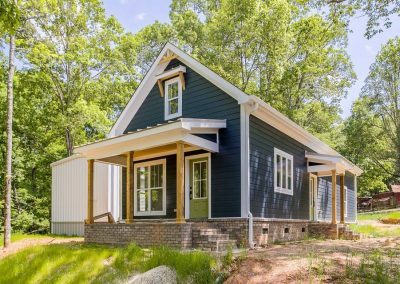 Turn a house into a home that is uniquely yours. We take the trust you place in our team when remodeling or building your home very seriously. When you choose Providence Cabinetry & Design, you will be met with integrity, attentiveness and first-class craftsmanship. We will work with you to craft a one-of-a-kind design that elevates the architecture of your house and materializes your vision. We invest hours researching period and style to produce the perfect kitchen, bathroom, library, office, bedroom or living area. 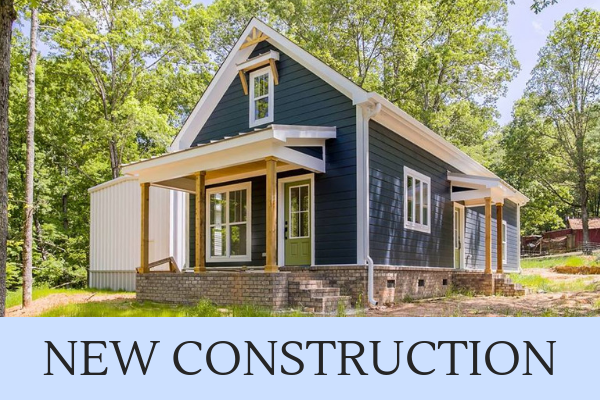 From rustic farmhouse to contemporary, we will bring your dreams to life. 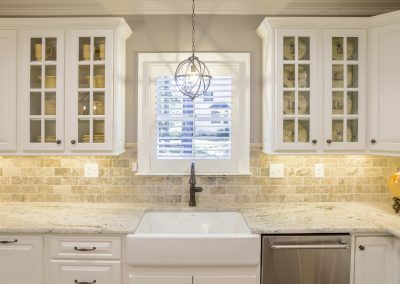 Your kitchen is one of the most used rooms in your house! It’s of the utmost importance that the quality of its aesthetics is only surpassed by its functionality. 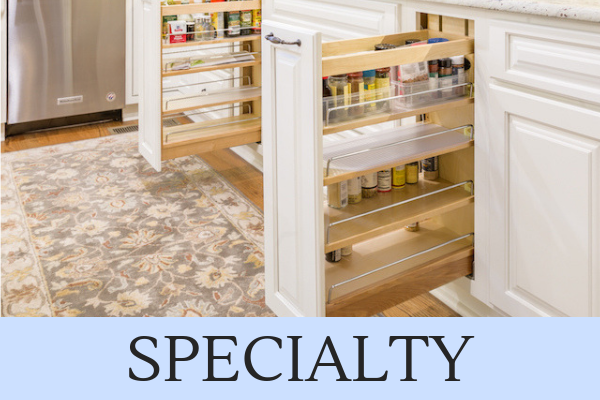 Our team can custom craft your dream kitchen. Bathrooms are critical to your quality of life. 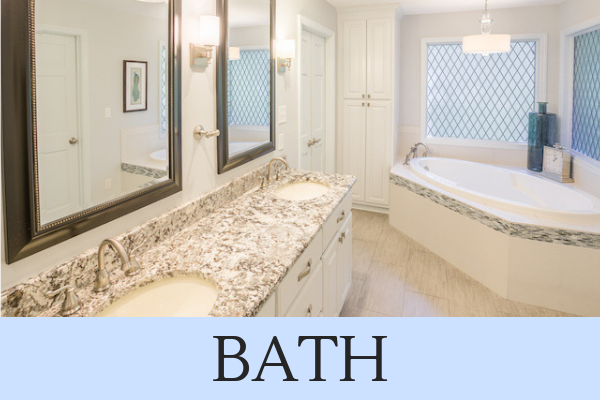 Whether you’re seeking a spa like bath or a simple powder room, we create bathrooms that suit your needs beautifully. From sensible laundry rooms to walk in closets to elaborate wine cellars, we have the expertise to design spaces with your home that takes it to the next level. 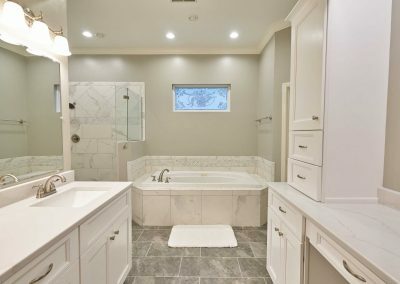 We take pride in being North Alabama’s most-trusted kitchen and bath remodeling firm. From our first meeting with the Providence Cabinetry and Design Team, my wife and I felt very comfortable with them. 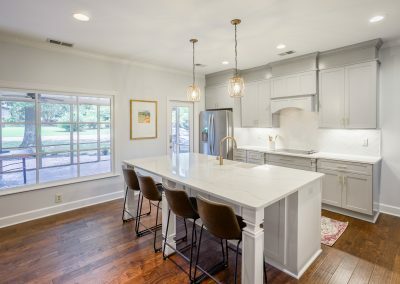 They listened carefully to our dreams and thoughts for our kitchen remodel and built upon that, resulting in our amazing new dream kitchen. They communicated with us during the process and we were kept informed of progress and what was going on. 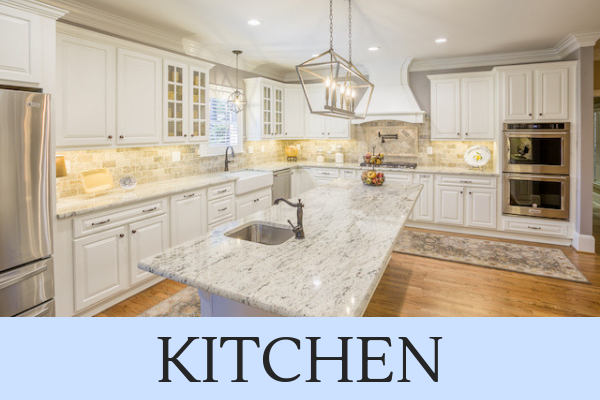 We appreciate the quality work and design that went into our dream kitchen and highly recommend them for any kitchen/bath work or remodel.